Marlin outboard engines are manufactured by a European company that has powerfully declared itself on the world market due to high production standards, which are confirmed by ISO and CE quality certificates. Today, a wide range of 2-stroke and 4-stroke outboard engines for fishing, recreation and entertainment is being produced. 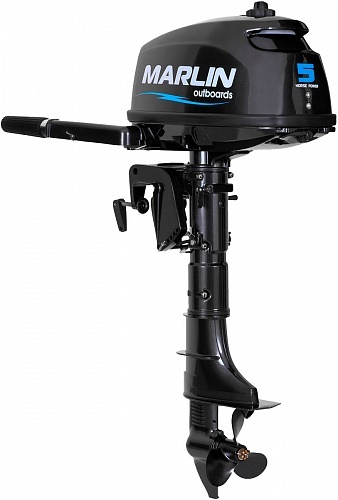 The main criterion for the production of Marlin outboard motors has always been and remains quality. Each stage of the production process is carefully monitored by leading engineers of the company, from materials, mechanical and heat treatment, painting and assembly, through to testing. Due to this, the high quality and reliability of each manufactured product is ensured.